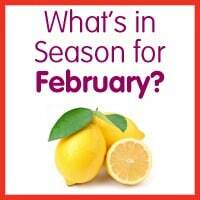 What’s in Season for February? 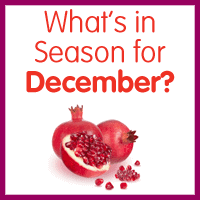 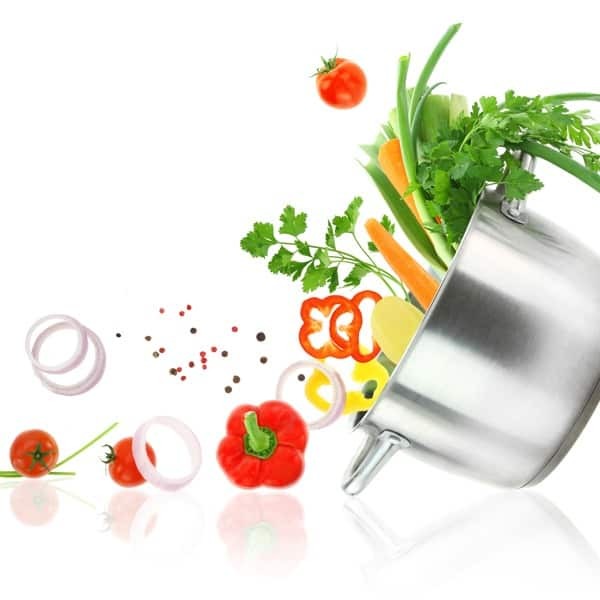 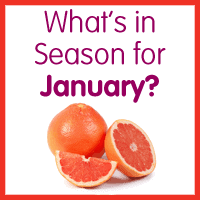 What’s in Season for January? 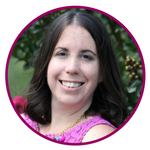 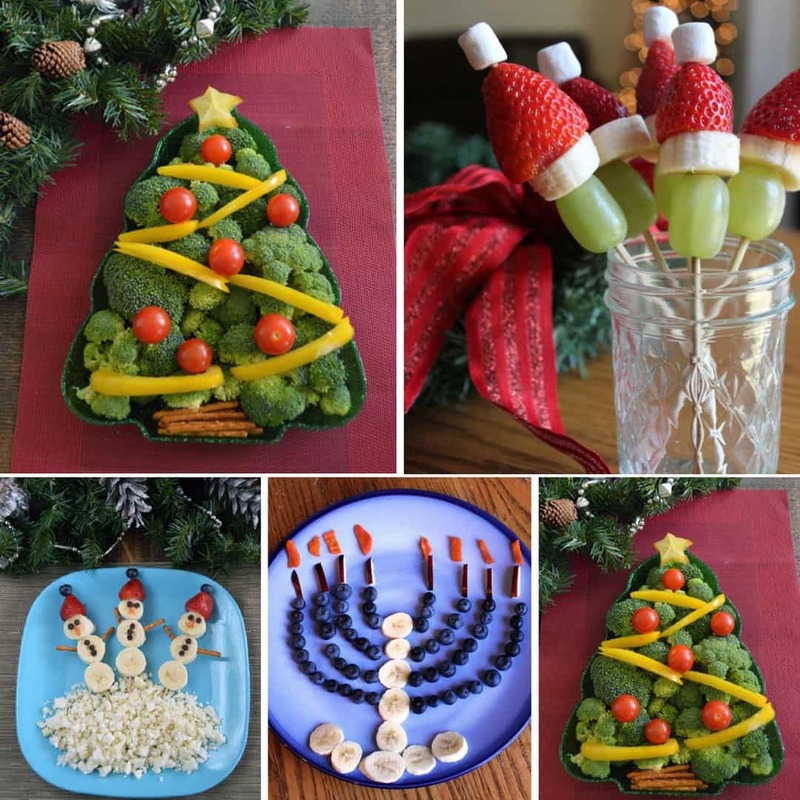 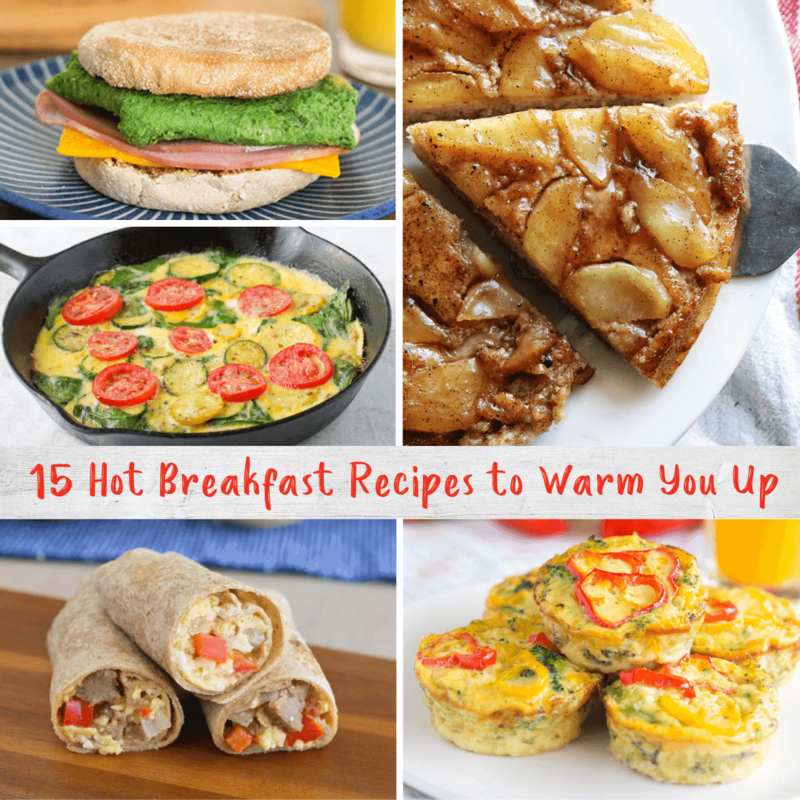 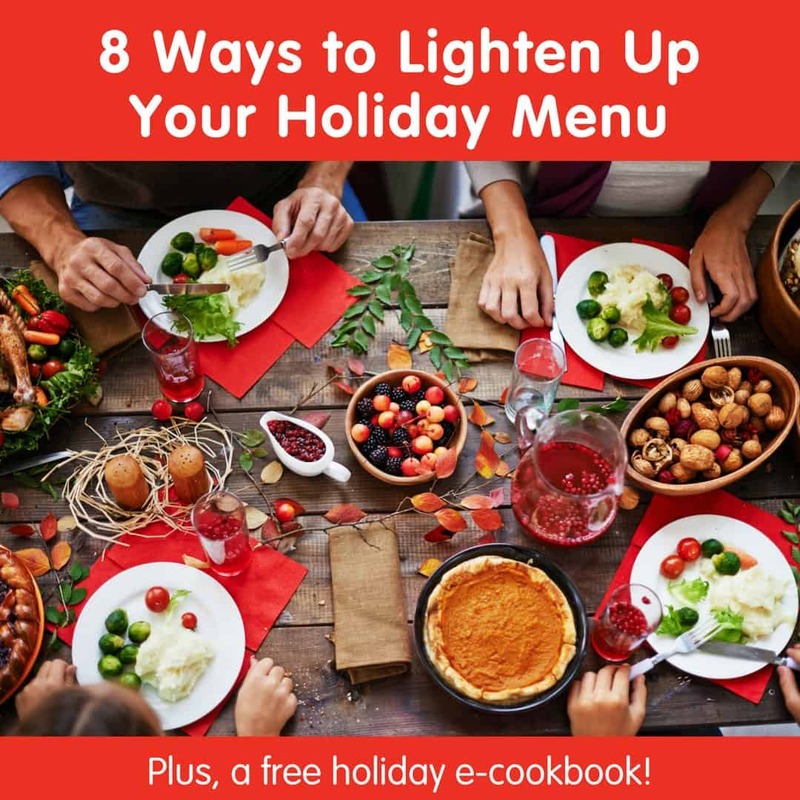 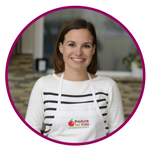 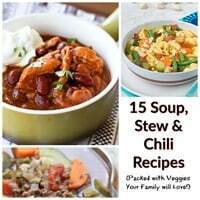 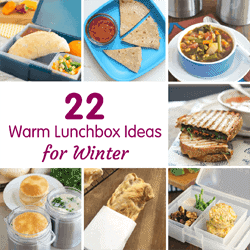 8 Ways to Lighten Up Your Holiday Menu + a free e-cookbook!